Medium golden yellow. Oak on the nose with some candied lemon and some butter. Medium plus acidity (7/10) and medium bodied. Citrus zest on the attack of the palate followed by a touch of lemon curd and apples. Long tangy finish. Alot more integrated on day two and more citrus notes coming through. 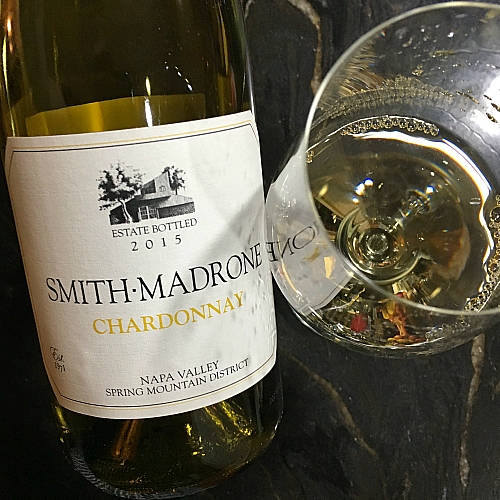 Made up of 100% Chardonnay and aged for 10 months in 80% new French oak barrels. Only 579 cases produced. $$ - Provided as a sample from the estate. Release price is $34.00.